The Sugar Season, or "La Zafra" has started. 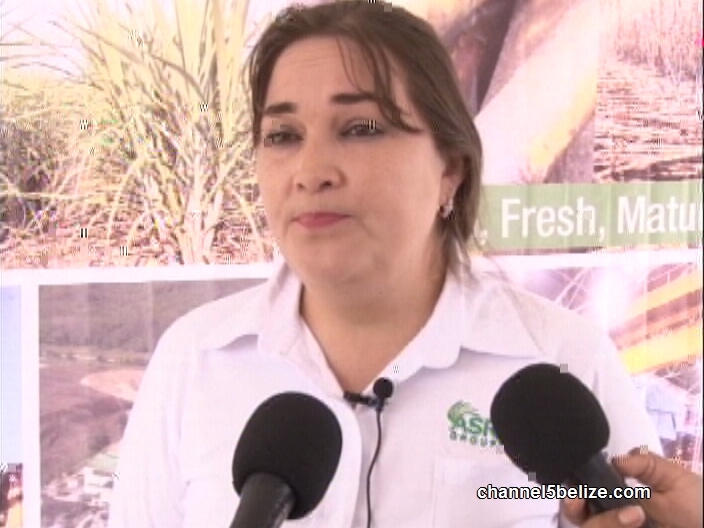 The Crop Opening Ceremony was held this morning at the the Tower Hill Factory in Orange Walk. 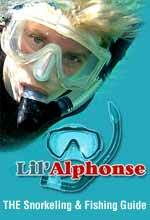 Now, usually the start of the season is an auspicious event - much anticipated - but this year, it is being met with some trepidation. That's because world sugar prices are tanking really badly. And so stakeholders are saying that in this time of challenge opportunities have to be seized:..
"This 2017, in particular, had been the year which we had been talking about as the year of truth. 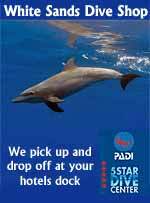 We all know that the prices in the EU market are not favoring our industry. So, we are ready to start our crop for 2017-2018." "For this Tower Hill milling facility this crop is a really special one as it marks the 50th crop season since it opened its gates in 1967 by then Premier George Cadle Price. As part of the ASR group, this now marks the 6th crop season. We are living in challenging times but one faced with opportunities. Communication and collaboration are key to solving the challenges ahead. An important step for the mill and farmers is that we have ensured our commercial agreement reaches its full maturity period of January 2022." 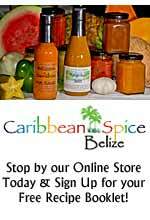 Belize is one of only four sugar producing countries remaining in CARICOM. The production estimate for this crop is 1.37 million tons. The new sugar crop got off to a good start this morning at Tower Hill where relations between millers and farmers seem to be on a good footing. A projected one million three hundred thousand tons of sugar are to be produced during the seven-month crop. News Five’s Duane Moody reports. 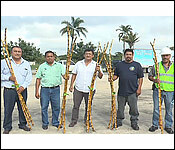 After a record season this past June, the new 2017-2018 sugar cane crop season was officially opened today. 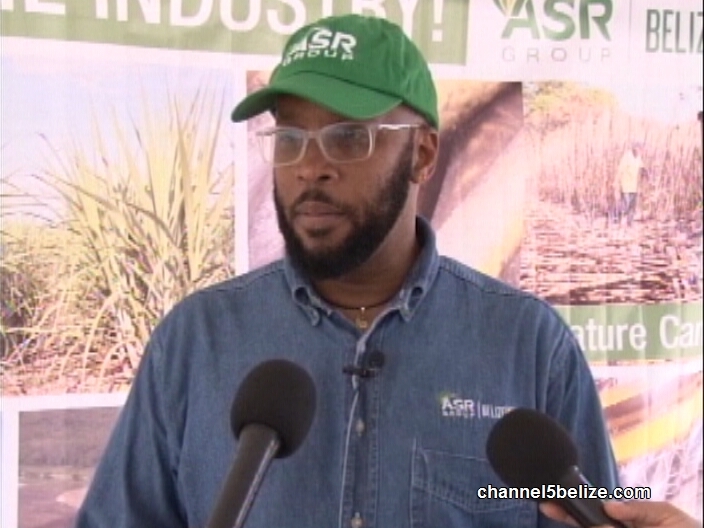 While there are a number of factors that can affect the productivity of the industry, Communications Director William Neal says that all associations have come on board for the commercial agreement, which will help to ensure the viability of the industry for the factory and farmers. 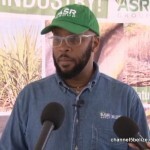 William Neal, Communications Director, ASR/B.S.I. 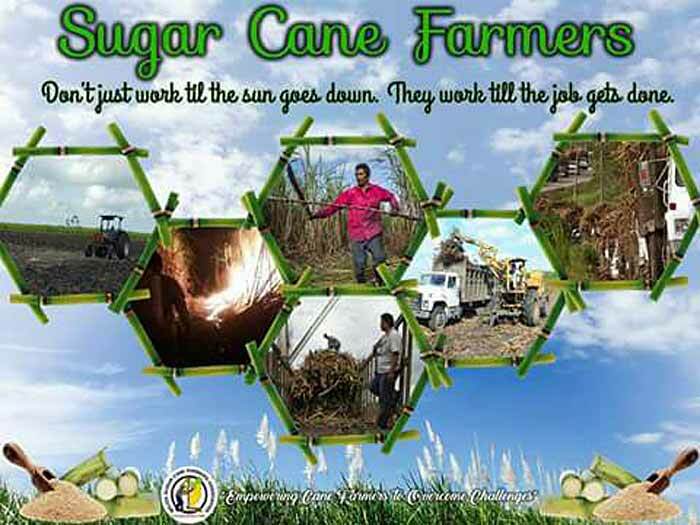 The Sugar Industry Control Board is composed of the Sugar Cane Production Committee and the Sugar Industry Research and Development Industry. 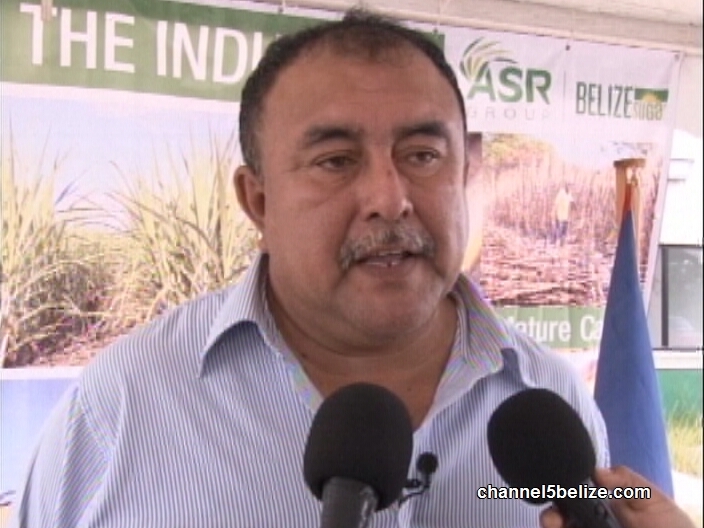 Chairman Gabriel Martinez says SICB has made concerted efforts and planning to appropriately assist our cane farmers in these areas. There have been many upgrades to the mills and the facilities and Production Superintendent Nolberto Leiva says that they are more than prepared for deliveries to the factory. Most recently seam trials as well as repairs and equipment testing were successfully completed in anticipation of the new crop season. A total of seven thousand metric tons daily can be milled. 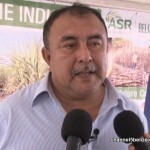 Nolberto Leiva, Production Superintendent, A.S.R./B.S.I. 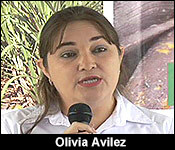 Olivia Avilez, Cane Farmers Relations Manager, ASR/B.S.I. 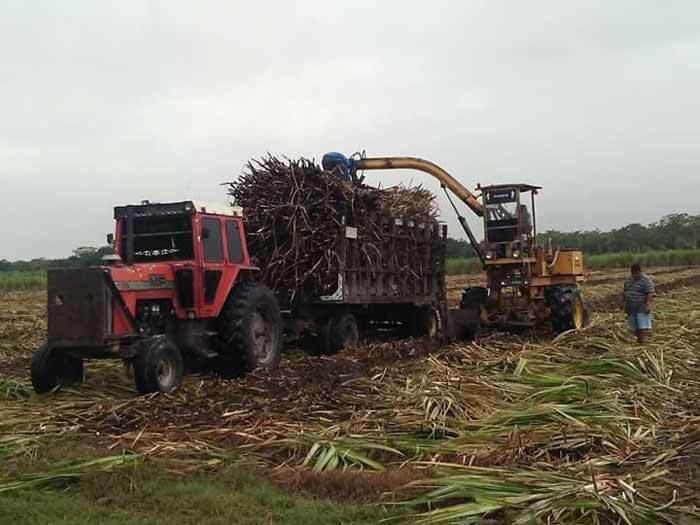 According to Martinez, the Government is likely to provide fuel subsidies to the cane farmers to cut costs in transportation and address the rehabilitation of sugar roads by the Ministry of Works. Duane Moody for News Five. 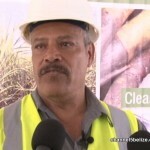 Another set of challenges for sugar cane farmers are those faced in the fields. Their cost of production continues to be high, farmers also have limited access to finance to make adequate investments in their crop, and there is also the issue of sugar roads which is an annual problem for producers. 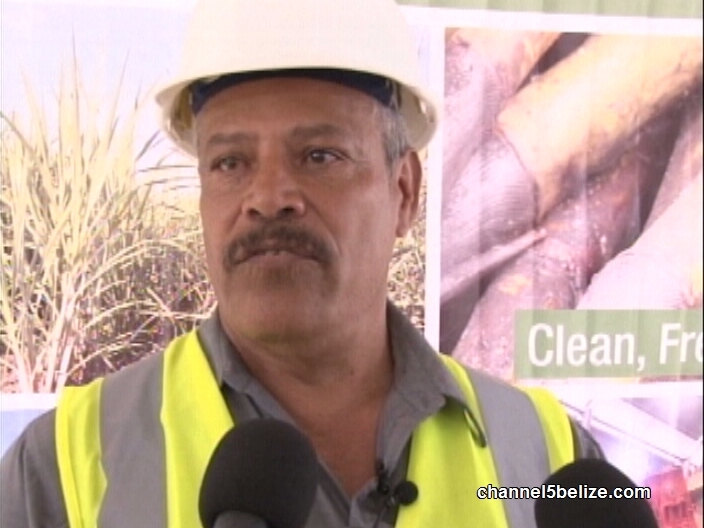 The Sugar Industry remains to date one of Belize's premier industries. 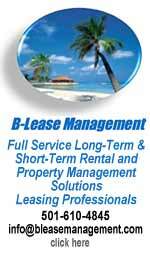 The back bone of the Belizean economy. 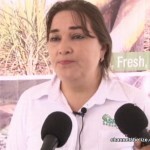 But similar to many other industries in Belize, the sugar industry has faced its share of challenges over the years, and is expected to face many more as the prices of sugar in the preferential market are currently at an all-time low and are being projected to fall even lower in coming years. 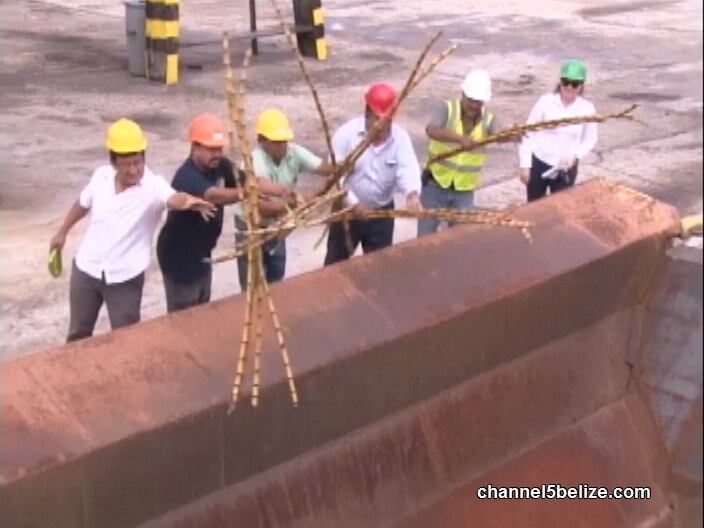 These problems though, did not dampen the celebratory spirits of Sugar Industry stakeholders who were present this morning for the official opening of the 2017/2018 Crop season at the gates of the Belize Sugar Industries Limited. 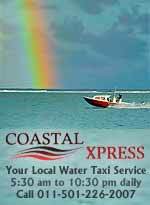 The Sugar Cane was introduce in Northern Belize by the Yucatec Maya who fled Mexico during the devastating Yucatan Caste Wars of the 1840's. 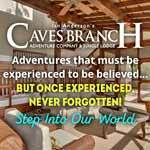 As the Maya fled to What would become Belize they moved to land already inhabited by a local Yucatec Maya group known as the Icaiché Maya. 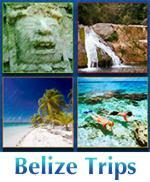 Also many of the Yucatec Maya rebel group known as the Cruzoob Maya came to Belize during and after the War. 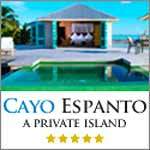 As a result, the area has been the scene of bloody skirmishes between the Maya Masewal and European loggers and other settlers. 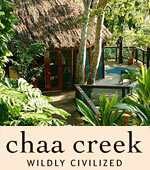 After the Guerra Social Maya (Caste War) from 1847-1930's many Yucatec Maya in Northern Belize became Cane farmers. 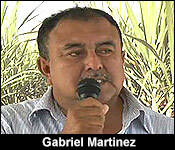 Sugar cane became the main income for the Yucatec Maya(Maya Mestizo) communities in northern Belize. Best wishes to the Cane farmers for a fruitful crop.